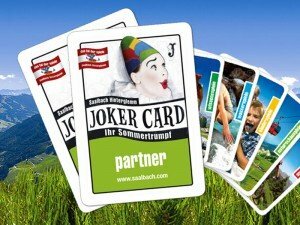 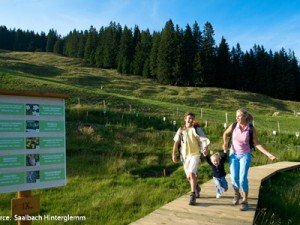 With the included Joker Card all Gappmaier guests get discounted entry to many attractions in the town and nearby even when they arrive – the perfect door opener for an ideal summer holiday in and around Saalbach Hinterglemm. 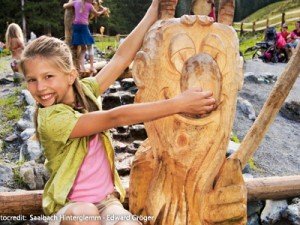 Countless tours start out directly from the doorstep of our country house, the Schattberg-X-Press and the Kohlmaisgipfelbahn are just a short distance away (2 to 3 minute walk) and there are other excursion destinations which you can get to at lightning speed, such as the Krimml waterfalls, the Großglockner High Alpine Road and the cultural city of Salzburg. 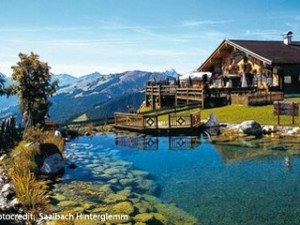 SalzburgerLand combines mountains and lakes, rivers and forests, villages and towns and in summer and winter alike provides wonderful variety. 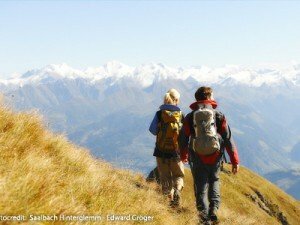 The mountain ranges in the Central Alps and the impressive three-thousand metre mountains of the Hohe Tauern in the south, the Dachstein massif and the Berchtesgaden Alps in the east and north – the inspiring mountains of SalzburgerLand carry you off into the loveliest nooks in Austria and are just waiting to be discovered by you. 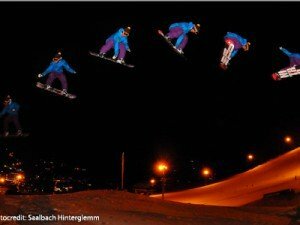 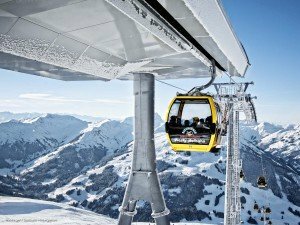 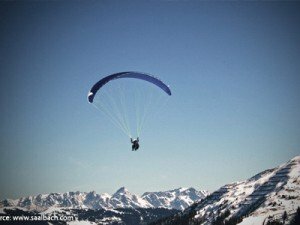 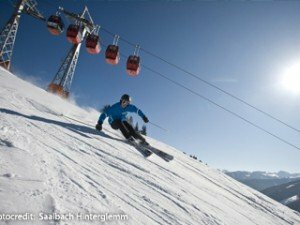 The range which Saalbach Hinterglemm offers its guests is as extensive as the panoramic views. 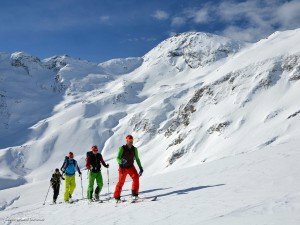 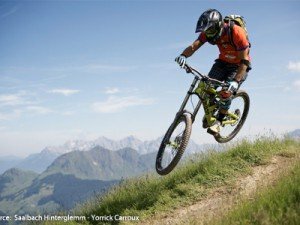 Elaborately designed themed hiking trails and an action-packed range of adventures, including hiking, climbing and cycling in the summer, as well as unlimited fun on the pistes provide all the ingredients in winter for an unforgettable holiday for all the family. 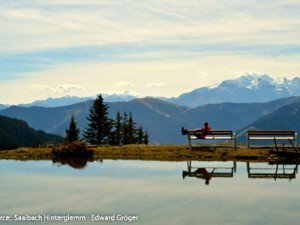 The spa is the ideal starting point for expeditions ‘internally and externally’ and a perfect place to be pampered and re-energise body and soul. 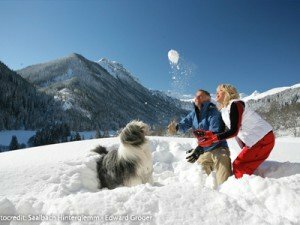 At any time of year. 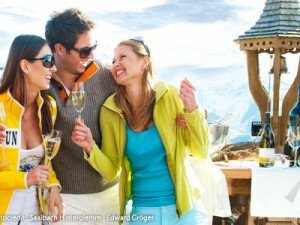 Secure your entry ticket quickly and easily at our Reception!